I spent four hours watching television Sunday night. First, let me assure you that this is not an endorsement of any particular network or program. Second, I recognize that what you are about to read will shock anyone under the age of 40. 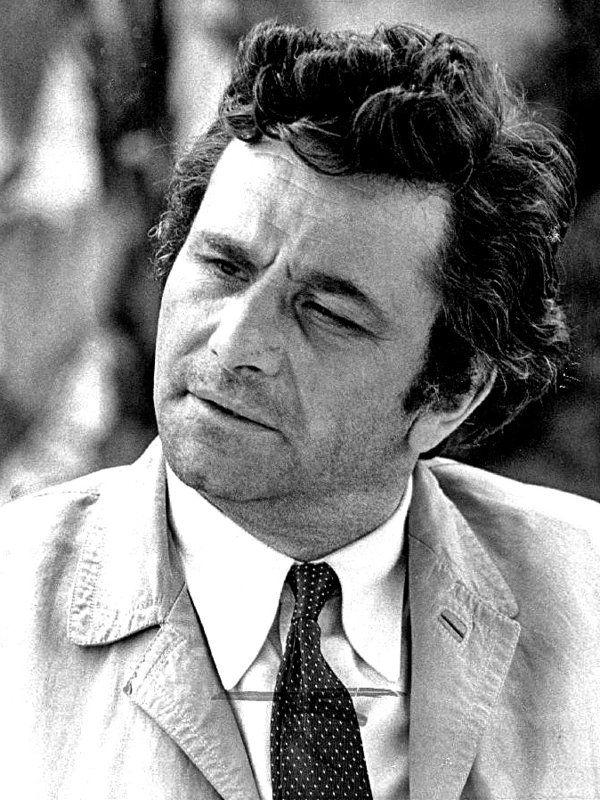 7 p.m. – Colombo – Two hours of Peter Falk as a quirky, slob of a detective who always figures out the crime (1968-2003). 9 p.m. – Man from U.N.C.L.E. – Robert Vaughn and David McCallum save the world from the plots of THRUSH (1964-1968). 10 p.m. – Mission Impossible – The team does amazing things that Tom Cruise could only dream of (1966-1973). If you want current mystery and detective shows, you probably think you can’t have an interesting program without those elements. In fact, you can. And I’m willing to forgive the folks from several decades for smoking on camera and having bad hair.